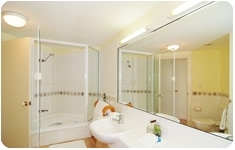 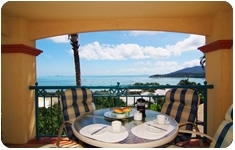 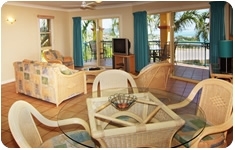 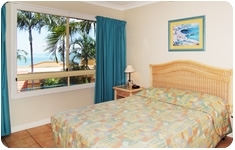 Toscana Village Resort Airlie Beach accommodation with great ocean views and close to all amenities.Located just 200 metres from the beach, cafes, restaurants and shops, Toscana Village Resort offers accommodation packages from couples to the larger families. 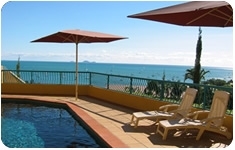 Holiday apartments featuring full kitchen and laundry facilities, spacious rooms and big balconies to take in the Whitsunday ocean views. 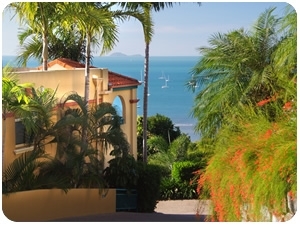 The resort has a variety of pools with cascading waterfalls, kiddies pool and BBQ area for great family and friend get togethers.